More of the same tonight. I'm getting faster 1.5 hrs. 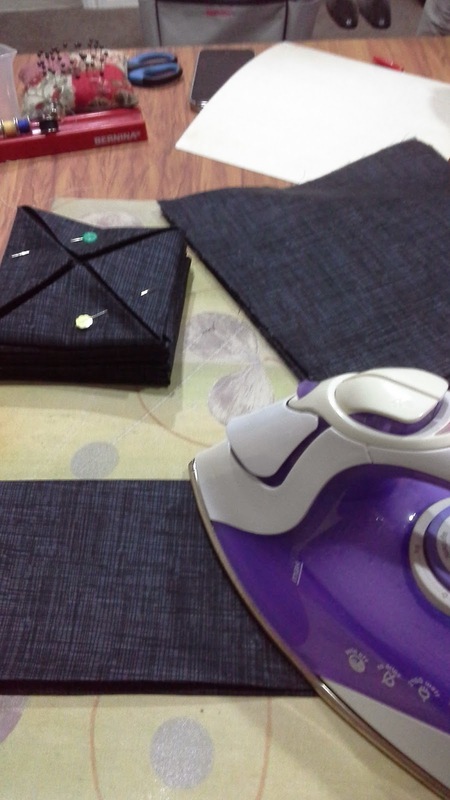 New calculations - 33 hrs of ironing left. 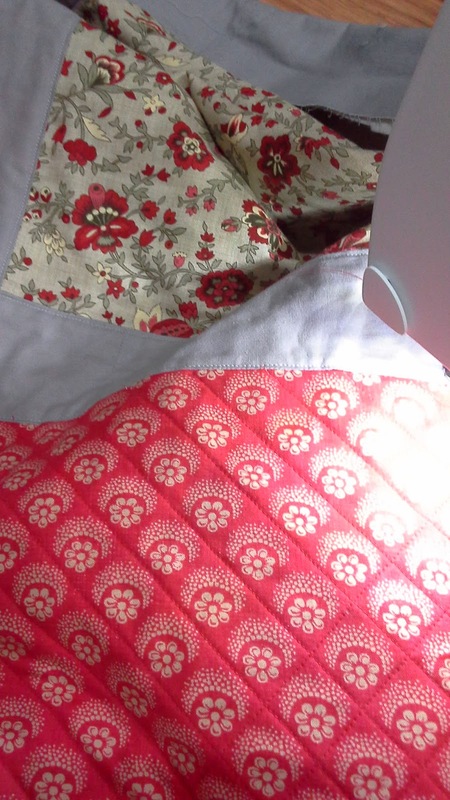 Wench S is making a fine job of the quilting on this gorgeous quilt for her daughter. No show from Wench A tonight.